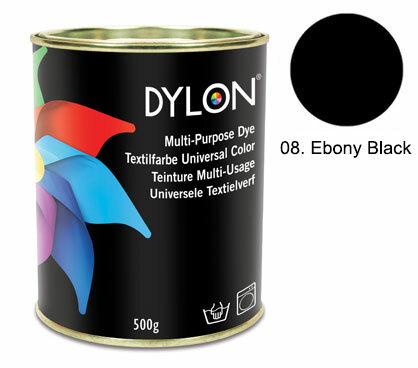 Black will always have an air of classic, chic sophistication. 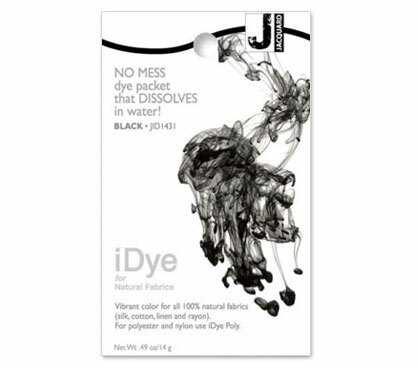 So why not bring faded blacks back to life with renewed intensity. 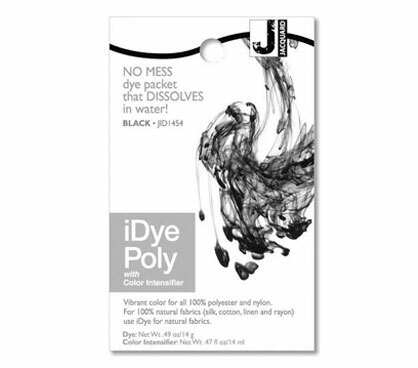 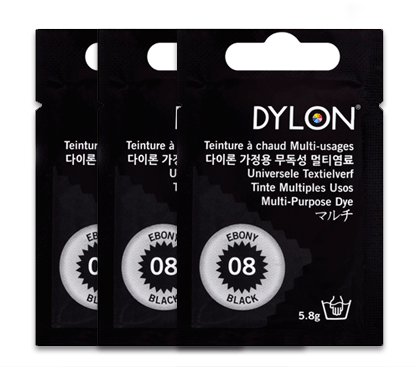 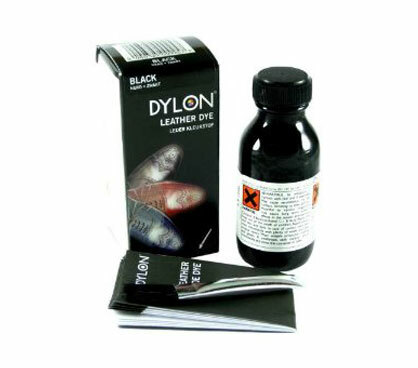 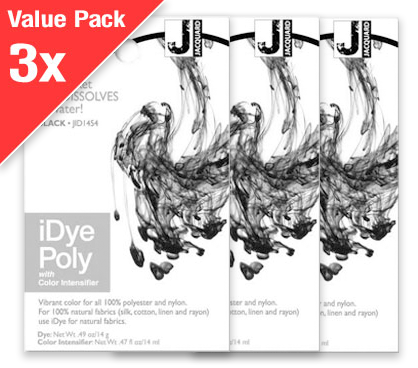 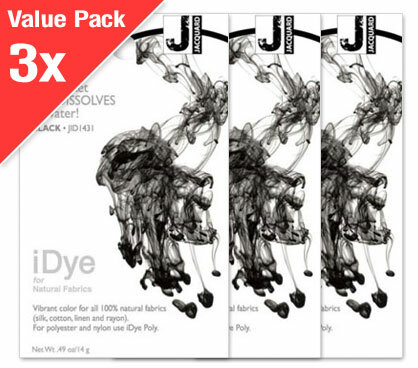 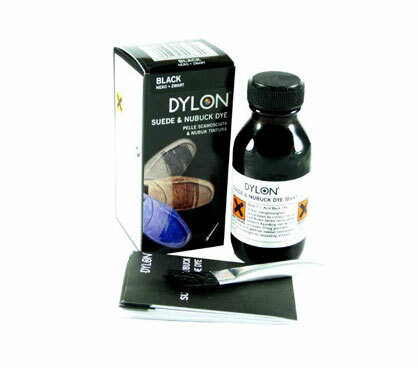 With black fabric dye, your clothes will be at their best, rich, intense and dynamic.